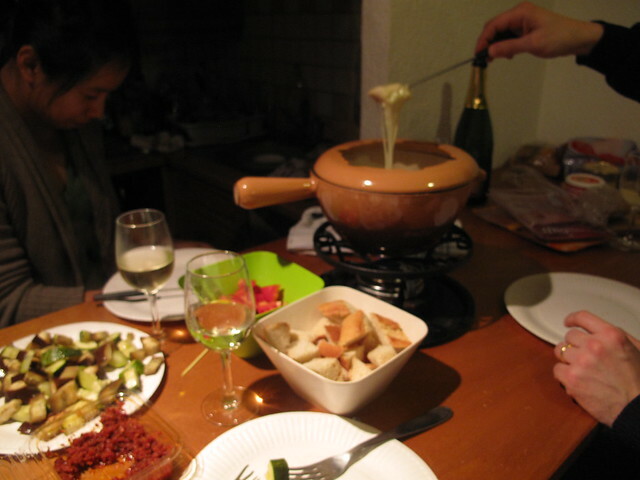 … balanced by the soupy spicy goodness of la fondue chinoise ! 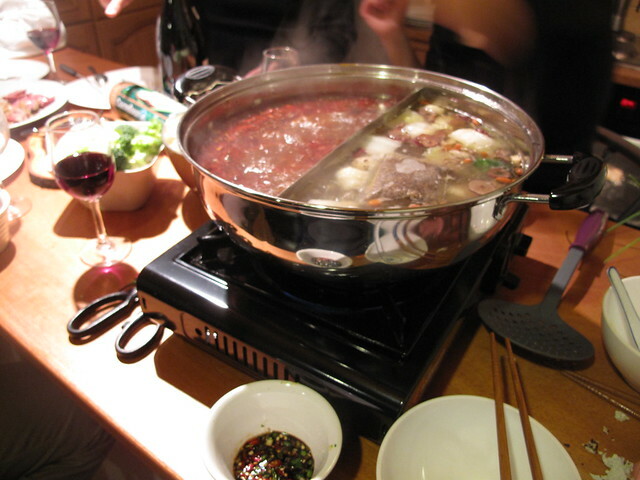 You know we are serious about hotpot when the yuanyang pot had traveled the distance (all of 9518.12km) to make this little party possible and, erm, we have the right soup packs (Haidilao no less) and fresh chilli soy sauce dips. 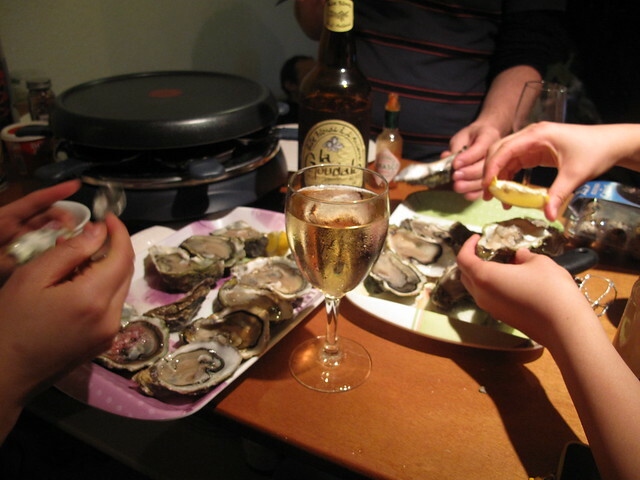 … but nothing that 50 oysters couldn’t solve. 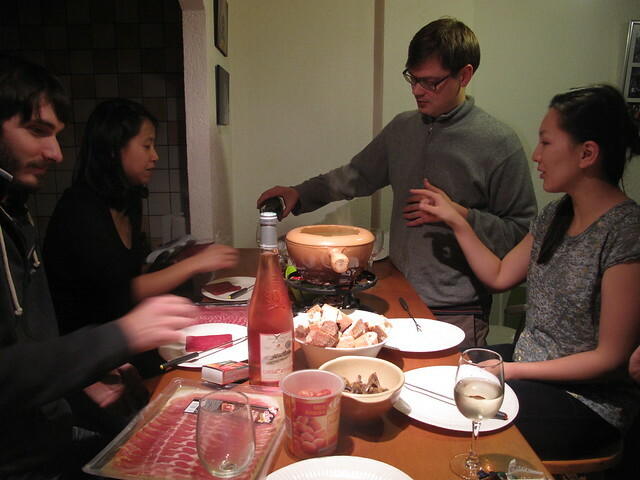 Have to admit I’m more a fan of raclette than fondue. What about you ? 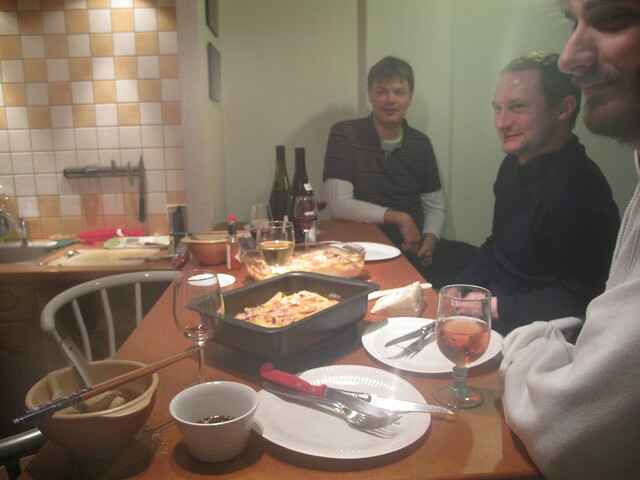 M also whipped up tartiflette from scratch and left everyone, Frenchies included, duly impressed. 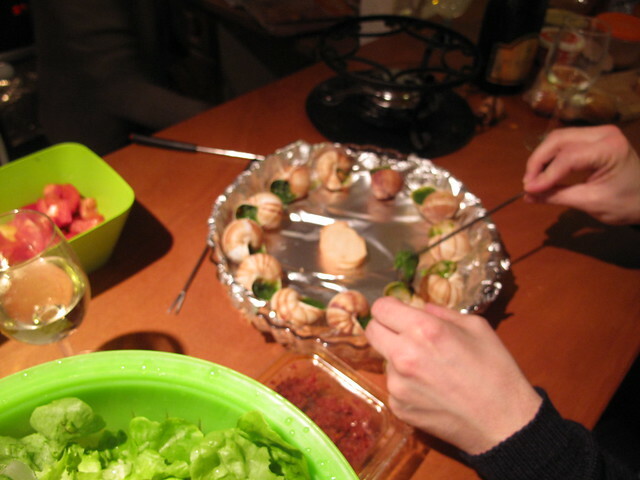 … and come full circle back to fondue. Disclaimer: We may or may not have drank an unspeakable amount of wine and génépi on all of the nights we stayed with M and C.
Oh, mountains! And you almost made it to Switzerland! Next time hopefully. 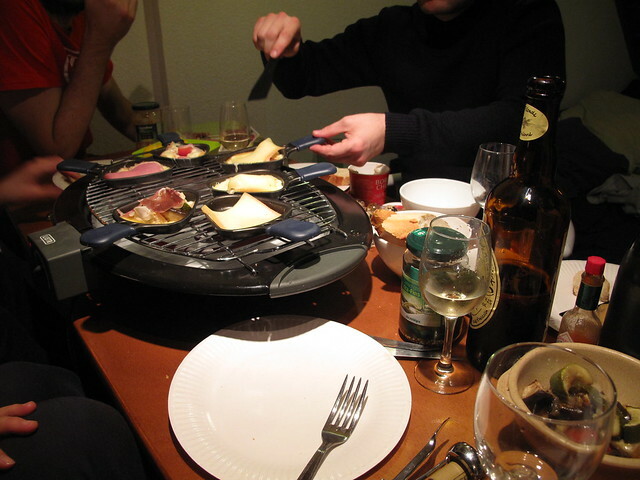 And yes – I prefer raclette over fondue but both are yummy!!! 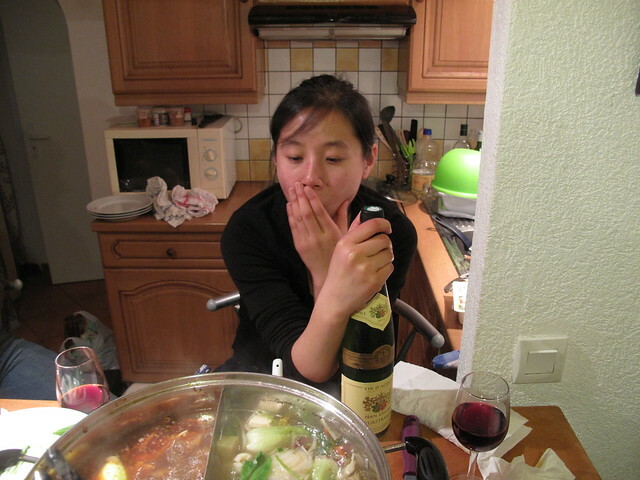 Tanja – Yes, almost ! We were so close, hopefully next time !